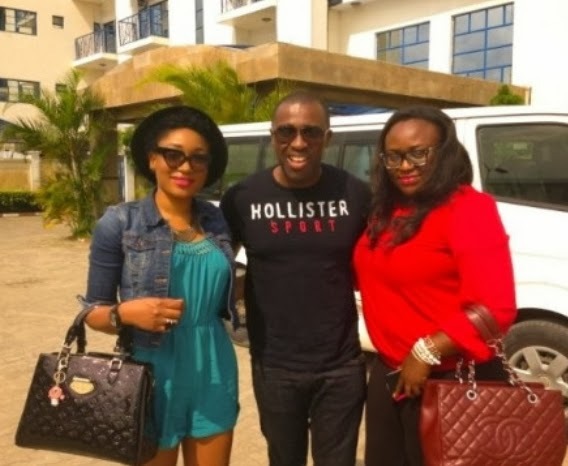 The host of reality TV show, Who Wants To Be A Millionaire, Mr Frank Edoho is set to star in a new Nollywood movie alongside Mbong Amata, the former wife of film producer Jeta Amata. 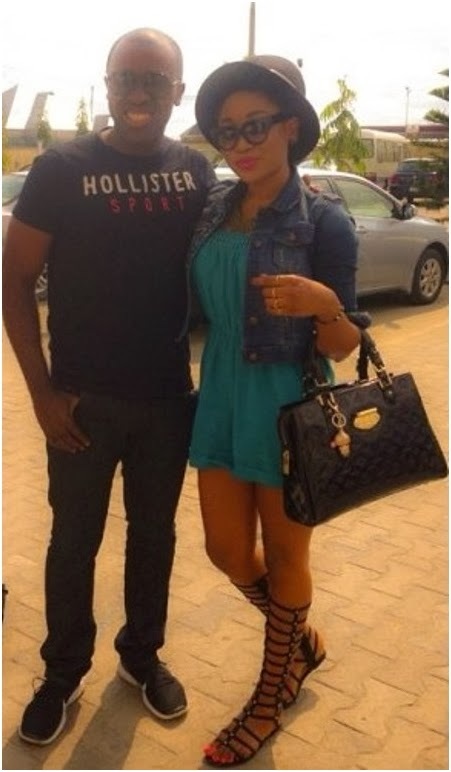 Mbong Amata who recently dumped her man was spotted with the former husband of Katherine Obiang in Bayelsa state few days ago. According to reliable Nollywood insiders, the TV show host and Mbong Amata are scheduled to star in an upcoming flick. The movie will be directed and supervised by movie producer Emem Isong. 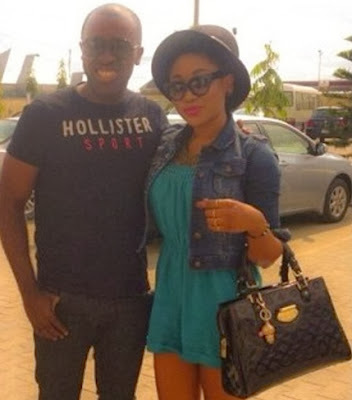 Frank Edoho and Mbong Amata are expected to spend few more days together in Bayelsa state as the movie shooting continues next week. Mbong Amata, Frank Edoho and Emem Isong. Both of them are now ‘singled’ what is wrong if they are sighted together? ask for, (-) + (-) = +, that is their equation now!